Italian drama exploring the relationship between two outsiders living in a small community in Venice. 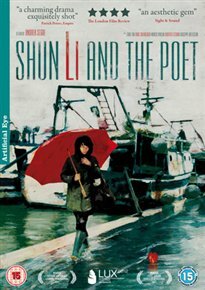 Shun Li (Tao Zhao) is living in Chioggia while trying her best to save enough money for her young son to join her from China. In the tavern where she works she is introduced to local fisherman Bepi (Rade Serbedzija), who moved to the town over 30 years previously but is still regarded as a foreigner. The two discover that they share a mutual passion for poetry and as their friendship progresses into something more serious they find that other members of the community have no scruples in stating their disapproval.